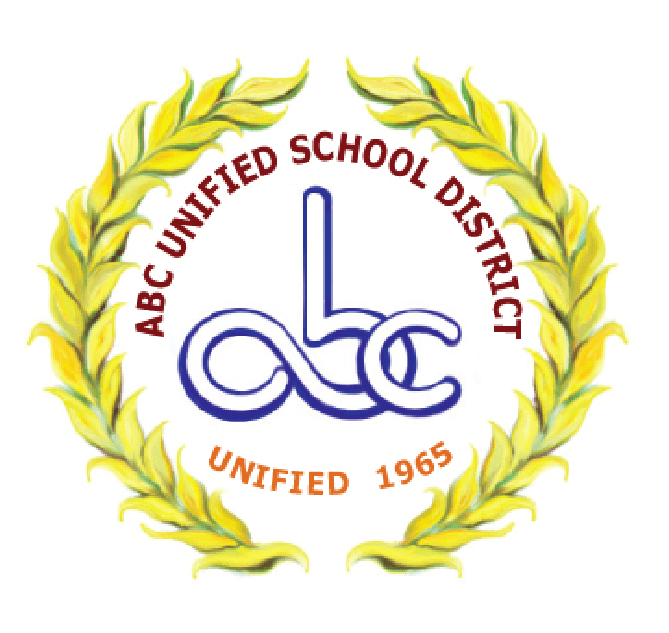 Hews Media Group-Community News has learned that the Los Angeles County District Attorney’s Office, Public Integrity Division (DA) has launched an investigation into possible Brown Act violations by the ABC School Board. The investigation does not include VP Chris Apodaca or Board Member Leticia Mendoza, as the alleged violations occurred before they were elected. Board member Lynda Johnson, did she file the complaint? HMG-CN has been told by reliable sources that the DA is investigating all other Board Members with the exception of Board Member Lynda Johnson. Johnson works as a paralegal for the DA in Compton. The investigation is centered on a closed session meeting involving the contract negotiations of current ABCUSD Superintendent Dr. Mary Sieu. Sources have told HMG-CN that the DA is looking at information that came out of the closed session meeting along with the contract given to Dr. Sieu. The contract reportedly gave Dr. Sieu 25 years of health benefits, which could be part of the investigation. Many other public entities offer this type of coverage including Cerritos. The website Transparent California, which lists all public employee salaries, indicates that Dr. Sieu’s pay package salary is not out of line with other similar-sized school district superintendent’s pay packages and is actually one of the lowest in the area. Cost per employee comparison between ABCUSD and other districts show ABC Superintendent Dr. Sieu’s salary on the lower end of the scale. HMG-CN has been told that Board Member Maynard Law has already been interviewed, with Soo Yoo, President Olympia Chen, and Clerk Sophia Tse up next. Surprisingly Board Member Lynda Johnson, who works as a paralegal for the DA’s office in Compton, “was not on the list,” according to the source. It could indicate that Johnson, who was bypassed for her normal rotation to be president of the board after she did not support the school bond in 2014, filed the complaint with the DA. Some legal experts are raising some serious conflict of interest questions given that Johnson works for the DA in Compton. Questions surround involvement of how much influence Johnson could have on the investigation, how much influence she has in with the investigators, and how much access she has to paperwork related to the case. HMG-CN tried to contact Johnson but she has not responded at time of publication. Calls into Jim Baca, attorney for ABCUSD, also went unreturned. “In January 2015, the ABC Unified Governing Board unanimously extended the contract of Dr. Mary Sieu, a highly respected, preeminent Superintendent. The action item to extend Dr. Sieu’s contract was properly agendized in an open session of a regular ABC Unified Board meeting. No action or Board discussion occurred in the closed session. The extension included a modest salary increase that was provided to all other employees, and also included the continuation of health benefits for Dr. Sieu for 25 years should she choose to retire from ABC Unified. Prior ABC Unified superintendents had received similar retirement incentives so that provision in Dr. Sieu’s contract was not unusual. The agenda item properly identified salary and benefits, and provided that the contract was available to the public. Agenda notification was posted 72 hours prior to the meeting, as required under open meeting laws. Dr. Sieu has been with the District for 27 years and has helped build ABC Unified into one of the finest districts in the State. Her devotion to the students and employees of the District cannot be overstated. She has led the District with impeccable integrity and transparency.